Extend both USB 2.0 and a MiniDisplayPort connection to remotely operate your computer or to send the local display to a remote DisplayPort output device. 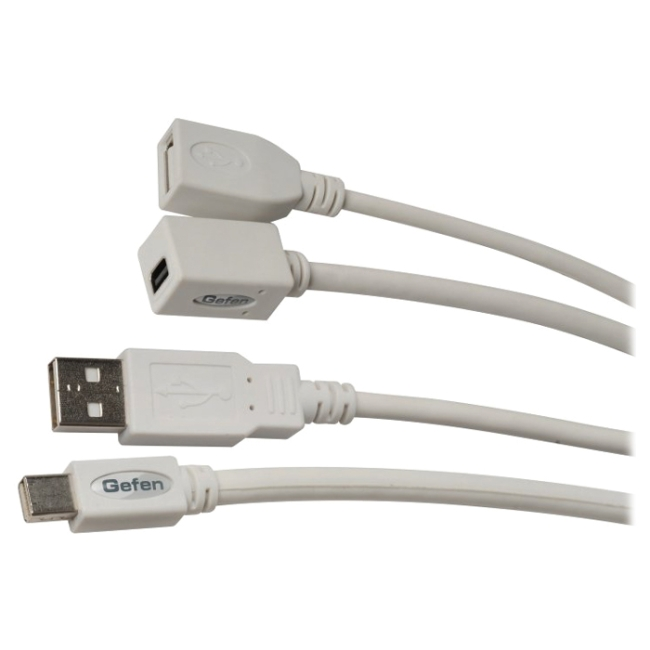 Mini-DisplayPort is a miniaturized version of DisplayPort, the newest digital display interface standard from the Video Electronics Standards Association (VESA). Major-brand computers are now being manufactured with a Mini DisplayPort output connector.